Annunciation School Marks 75 Years! In September 1943, Annunciation School opened its doors in a little house Crestwood. In September 2017, the entire school community— our current students, our alumni, our current and former parishioners and our friends and neighbors begin a celebration of the 75th year of our mission of educating students in a Catholic tradition of excellence.  To ensure that Annunciation School will always be able to continue its mission of Catholic education, we have The AES Crestwood Foundation, Inc. a 501(C)(3) charitable organization. This Foundation is dedicated to the financial support of our school and the promise of an excellent Catholic education for generations to come. Fundraising for the benefit of Annunciation School will be handled by the Foundation, which will ensure that donations are utilized to sustain and expand existing programs, create innovative new initiatives and keep tuition affordable. Our Board of Directors, comprised of parishioners and alumni from across the decades, will ensure that donations to the Foundation will be strategically utilized to ensure that Annunciation School remains one of the premier providers of Catholic education in Westchester County.